Hard won financial lessons are some of the most important things you learn growing up. Young people from all walks of life get caught in financial traps and struggle to support themselves independently when they turn 18. 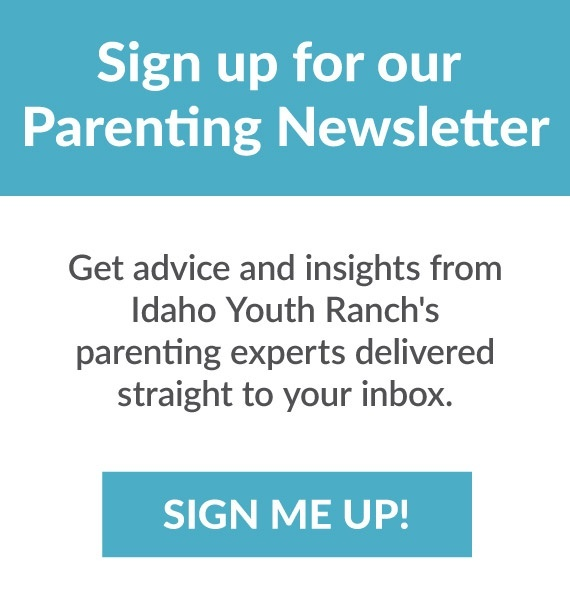 The goal at Idaho Youth Ranch is to provide the young people in our programs with ALL the skills they need transition successfully into adulthood.